I'm a Nikon guy and have been for years and years. I started out with a D750, then had a D800, then a D810, and now my primary camera is the Nikon D850. They've all been great cameras, each one better than the last. In fact, the D850 is hands-down my favorite camera I've ever owned. But despite being a big Nikon fan, I had no idea the lengths the company goes to test its cameras for durability. You'll see what I mean in the video above from Nikon Asia in which they put a D850 through some straight up crazy tests to make sure that it's as reliable a camera as you can find. In addition to dropping it, vibrating it, and hitting it with things, the folks at Nikon also put the D850 through its paces in incredible temperatures and humidity. 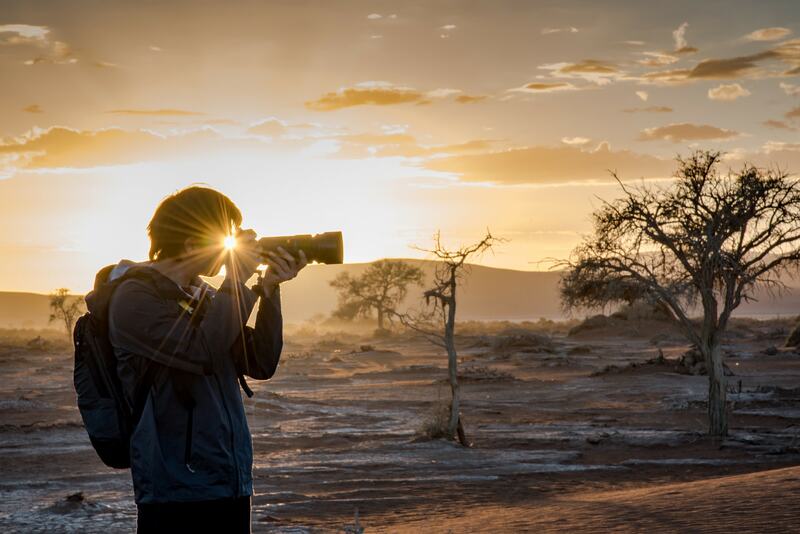 In fact, these Nikon D850 tests put the camera through a range of temperatures from 32 to 104 degree Fahrenheit, though the camera is technically designed to handle an even wider spectrum of temperatures. 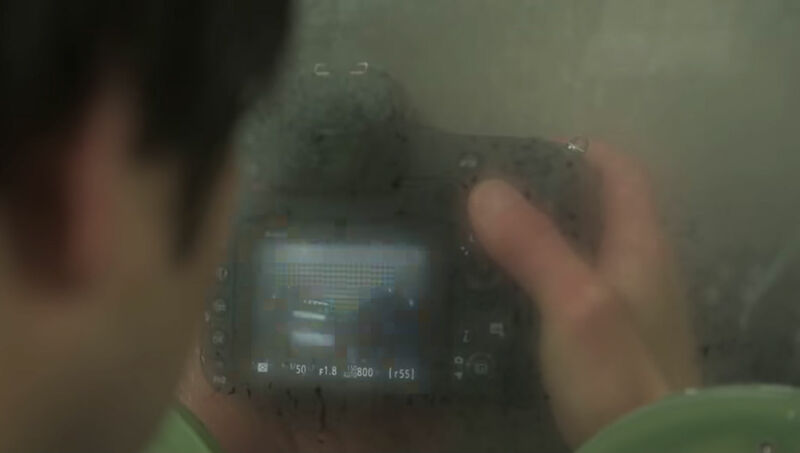 The Nikon testers also place the camera in a high-humidity chamber to ensure its delicate components will continue working even when the humidity soars to 100 percent. Editor's Tip: Confused by all the numbers on your camera lens? Learn how to read the markings on your lens. Since the D850 is a high-end camera (and one of the best Nikon cameras ever made, in my opinion), the body is weather sealed against things like dust and rain, so, of course, Nikon has tests for that stuff as well. 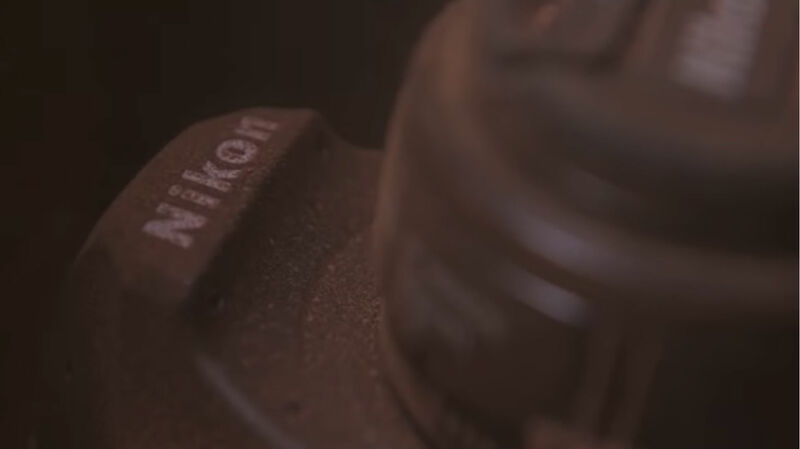 In the screenshot below, you can see that Nikon isn't fooling around when it comes to creating a dusty environment - that camera is completely covered! Though I haven't had an occasion to be out shooting in the middle of a sandstorm, rain, snow, or other elements, I do go to the beach to shoot on a regular basis. I can attest to the weather-sealing of the D850 because I've never had an issue with humidity causing a problem or sand from the beach finding its way into my camera. But for those of you that are more adventurous or tougher on your gear than I am, at least now you know just how far Nikon takes its testing of its cameras before they come to market!